This new Centerstage Professional LED system makes displaying any of your movie posters in style easy. Easy load snap poster system will load from the front for quick and easy poster changes and only 1" thick. 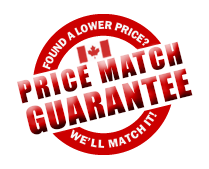 Ideal systems for looking just like movie theaters, video rentals, shows and other special events. Indoor application and U.L. certified. 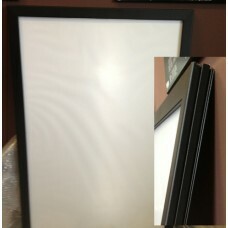 This LED light box can display any 27" Wide x 40" High Movie Poster. Standard plug, no hard wiring required, no on and off switch Any poster, sign or advertisement will work in this box.